This retro England 1966 World Cup final shirt is an incredible piece of memorabilia for any serious collector or England football fan. 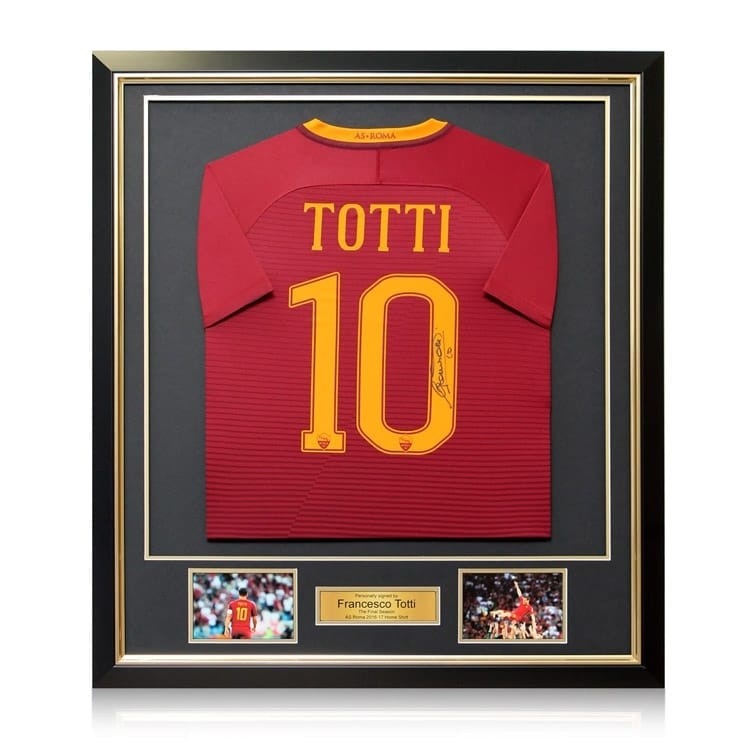 Commemorating what is still the greatest moment in English sporting history, it has been autographed by ten of the team that were part of England's famous 4-2 victory over West Germany on July 30, 1966 at Wembley Stadium. 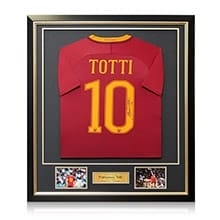 The jersey has been signed by Martin Peters, Sir Geoff Hurst, Sir Bobby Charlton, Gordon Banks, George Cohen, Jack Charlton, Nobby Stiles, Ray Wilson, Roger Hunt and the late Alan Ball.